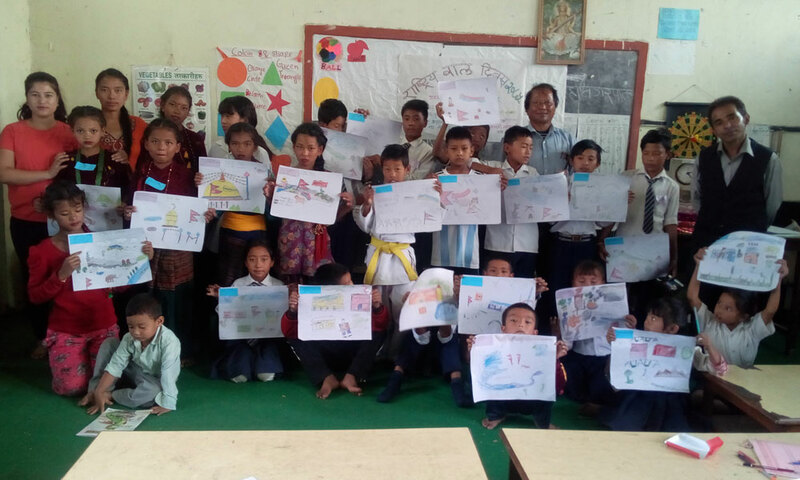 Bungamati Foundation Nepal (BFN) is a non-governmental organisation assisting Nepalese schools, communities and local organisations with the use of the education, health and environmental system. 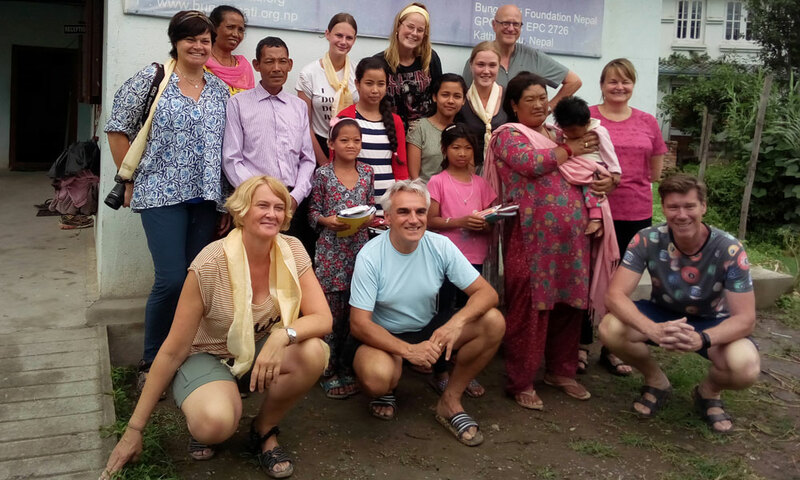 BFN was founded in 2004 with the aim of improving the education that children in Nepal receive. Since then, BFN has expanded its aims and has worked in different areas including health, sanitation and environmental issues, whilst still keeping focus on education. 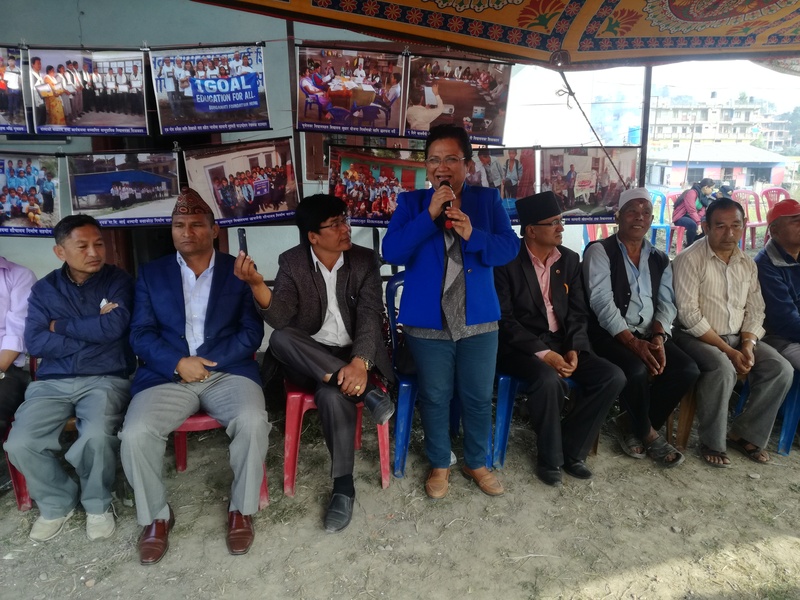 BFN believes that people in Nepal have the right to basic healthcare, sanitation and education, they deserve to be in control of their own destiny. BFN always makes sure that the projects we lead are focused on community led, participatory development. 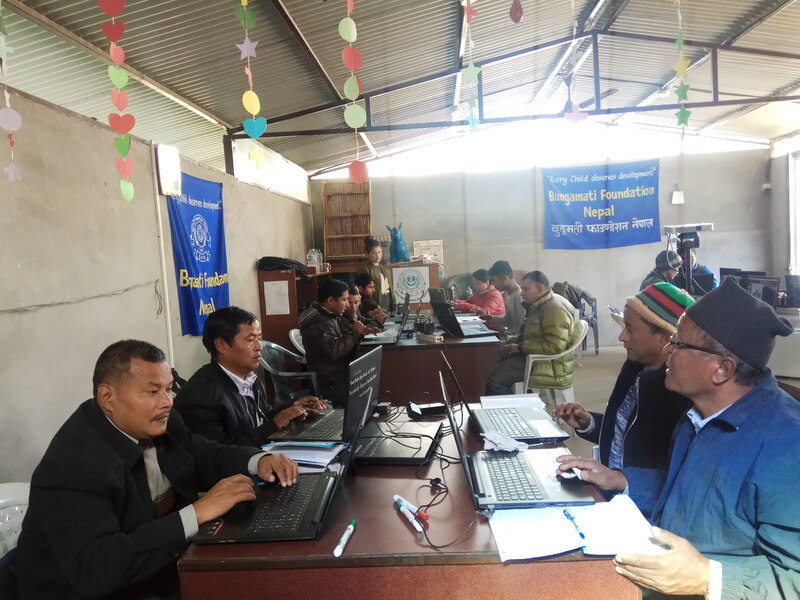 BFN doesn’t aim to change the culture or the people of Nepal, but to provide them with tools so that they can help themselves. Much of BFN’s work focuses on children, they are the next generation and the future of this country. It is our mission to establish long-term partnerships with the persons and organizations that influence the development of the children living in the Bungamati area. The effect of these partnerships will result in the best possible environment for the children to develop themselves, in the next 3 years. Our goals are to enhance the quality of life of the children living in the Bungamati-area, by giving them access to good education and other valuable development tools. 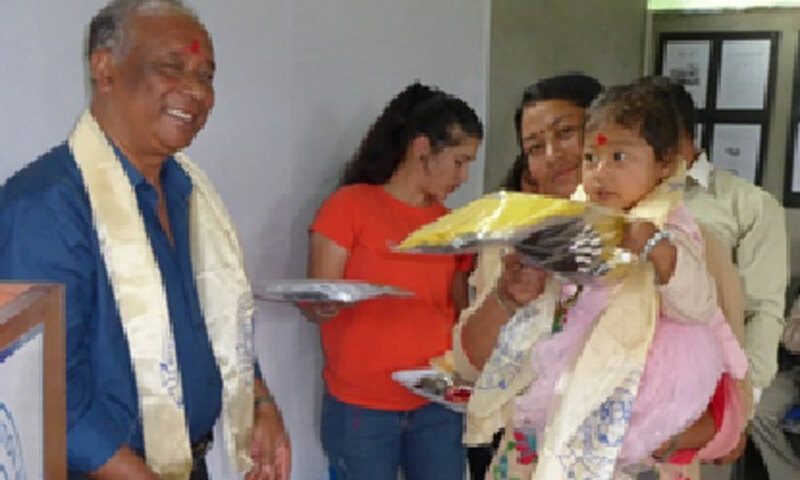 Respect Nepali Culture and each other’s view and opinion. The children are Nepal’s future. We value and use local resources. People, principles and determination make the difference.